Norman Marks and Alex Dali are coming to Moscow on 17 may 2017 for the largest risk management event in Russia and CIS. More than 350+ people are expected to attend the event in the Moscow Government building. What is risk management in real life? 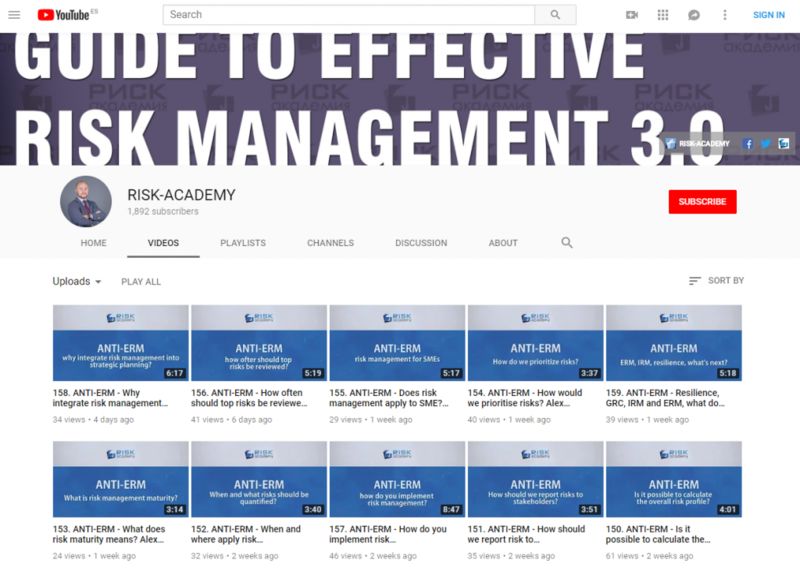 Next: Next post: Which non-financial risk management certification to choose?